Website for user hireiteventfurniture on 2lazy2boot. Contacts Hire it event furniture United Kingdom - hireiteventfurniture. 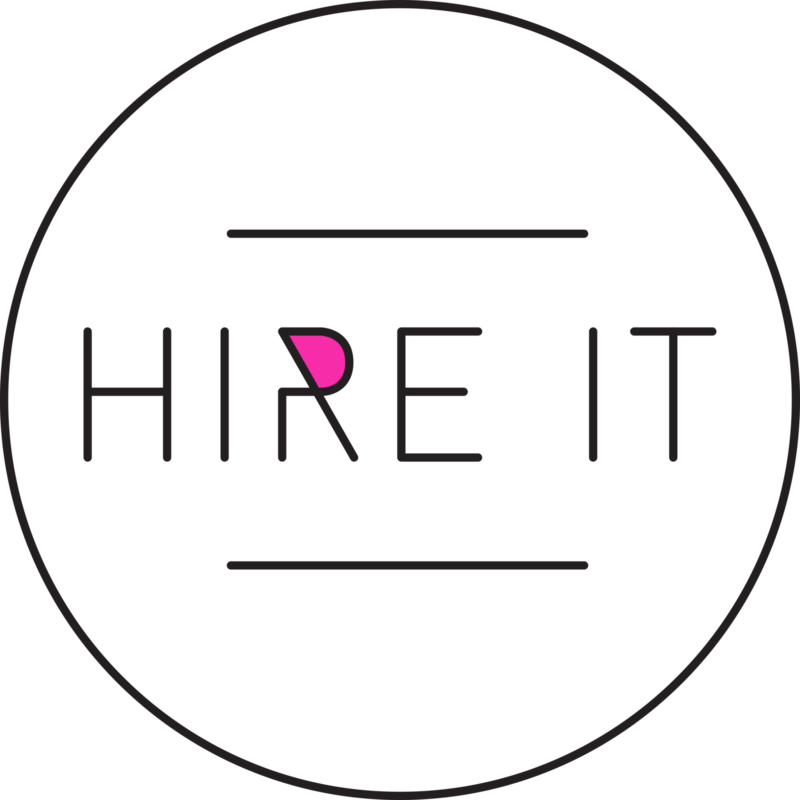 Contacts Hire it event furniture United Kingdom - hireiteventfurniture.